Indigenous populations recognise many therapeutic properties from African Ebony or Diospyros Mespiliformis. This tree is considered as one of the “flagship drugs” from West Africa. Diospyros Mespiliformis is a tree which is essentially split between Senegal to Cameroon as well as in Tropical Africa and Australia. It is present in the Great Green Wall of Africa. Indigenous populations recognise numerous therapeutic properties from this tree, moreover it lies in the category of one of the “flagship drugs” of West Africa. 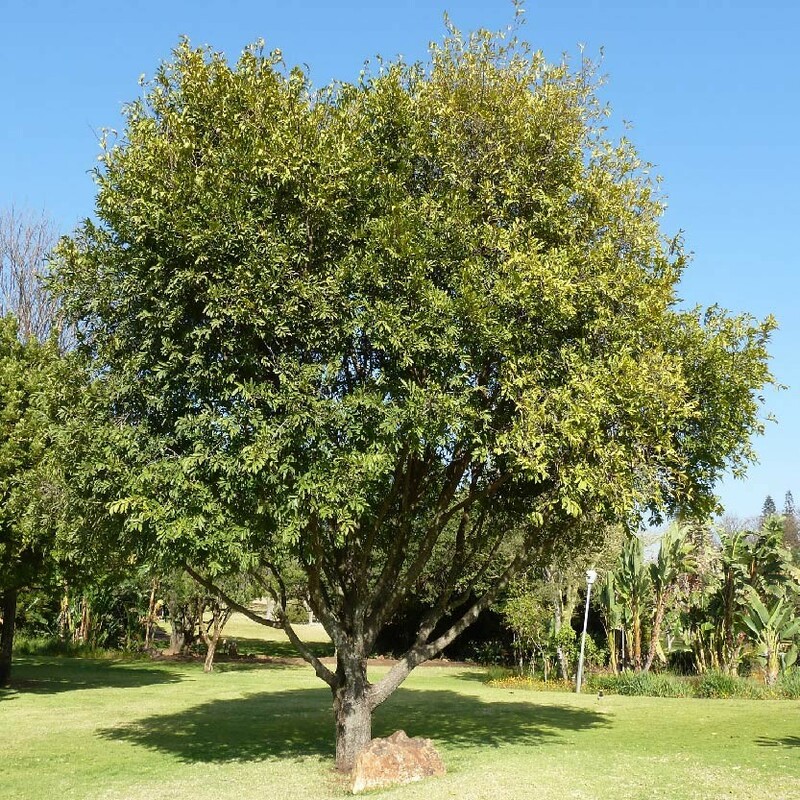 In fact, the leaves of this tree are considered to be haemostatic and healing, and they favour scarring and avoid all secondary infection in the wound. The bark of this tree is antibiotic, antifungal and antihaemorrhagic.